Have you bypassed the potentially awkward braces-wearing phase of puberty only to realize that your smile could use some serious improvement? You’re not alone. Thousands of adults are considering Invisalign – a popular alternative to braces that can straighten teeth and correct moderate bite issues without the hassle of metal wires and brackets. But before you take the plunge and invest in a more beautiful smile, here are a few things you should know about Invisalign clear plastic aligners. 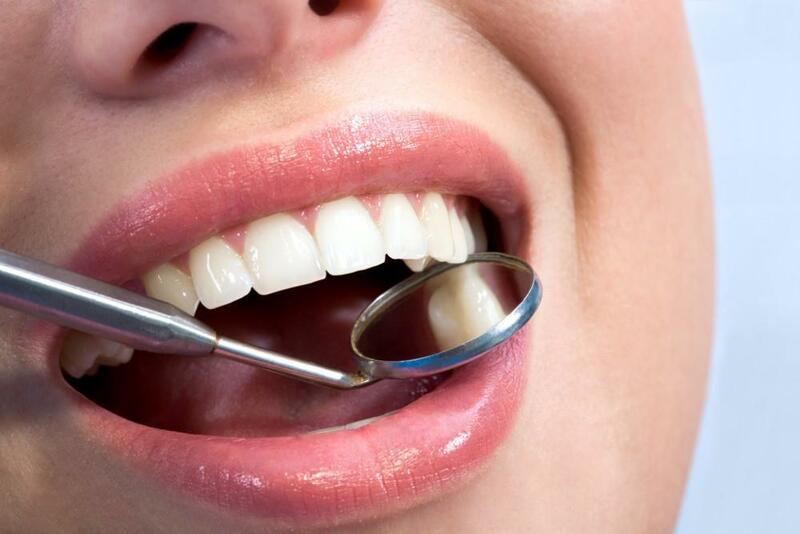 These tips are offered by Dr. David Blaustein, a highly skilled NYC cosmetic dentist who has successfully treated hundreds of patients with this revolutionary and surprisingly affordable system. 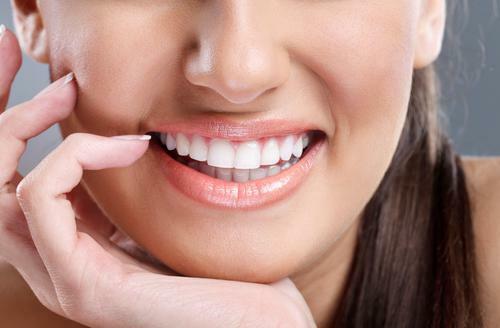 Invisalign is great for overlapping teeth, teeth that have small gaps, and for individuals with minor underbites, crossbites or overbites. However, there are some orthodontic issues that are better suited for traditional braces, which is why it’s important to get a smile assessment with a qualified Invisalign providerbefore getting your heart set on this treatment. Compliance is key if you want to get the best results from Invisalign. This means you have to wear the aligners for a bare minimum of 20 hours each day (22 is recommended). Patients who are careless or forget to wear the plastic trays can expect a longer treatment course and are more prone to give up along the way. Compared to a mouth full of shiny metal, Invisalign is infinitely more pleasing to the eye and a lot less noticeable. 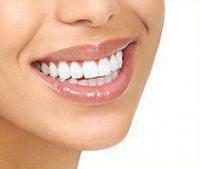 The plastic aligners aren’t completely invisible, however, and may feel sort of strange from the get go. Some patients may find that they lisp slightly in the beginning, but this usually goes away within a few weeks. If you’re a constant snacker and tend to munch on whatever is lying around the office or house, you may shed some extra weight while using Invisalign. That’s because you cannot eat or drink anything (except water) while the trays are in your mouth. This phenomenon has been dubbed the “Invisalign diet.” The treatment makes you more mindful about meals, considering you have to brush your teeth thoroughly after breakfast, lunch and dinner before popping the aligners back in. Some patients have reported losing up to 10 pounds in the first month! The manufacturers of Invisalign realized that some patients would benefit from more than just the aligners gently moving the teeth. For these select patients, strategic attachments, known as “buttons” are added to help expedite the teeth straightening process. Made of a tooth-colored resin, Invisalign attachments help patients realize more predictable results and are relatively simple to become accustomed to. 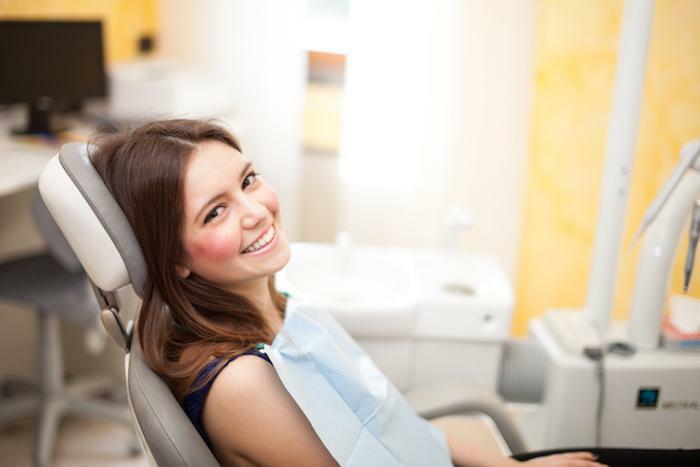 For the best results, it’s important to choose a dentist with ample Invisalign experience – one who can ensure you’re a prime candidate for this smile beautifying treatment. For more than two decades, Dr. Blaustein has been helping Chelsea and Midtown residents in all aspects of cosmetic and general dentistry. To schedule a one-on-one consultation, please call Chelsea Dental Aesthetics at 347-774-4085 to learn more about Invisalign in NYC.